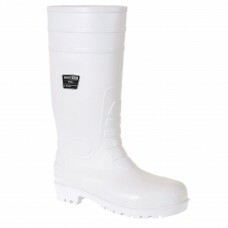 Shopping online for waterproof footwear can be made all the more easier by browsing our website here at Your Workwear. 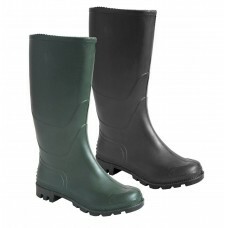 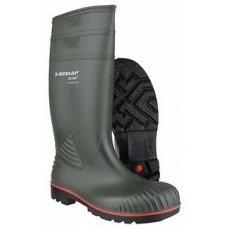 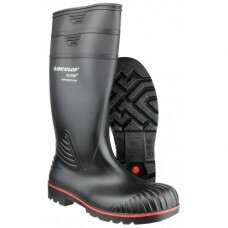 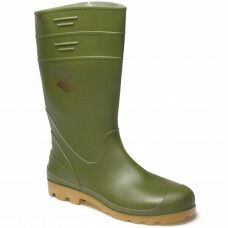 We sell waterproof boots in many styles, designs and colours at very reasonable prices. 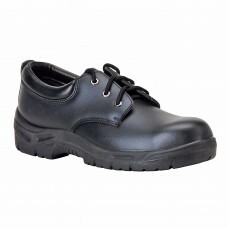 Order five to ten pairs or more and make huge cash savings. 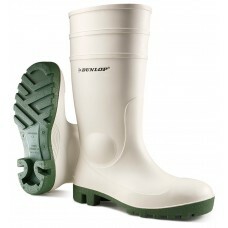 If you’re looking for a sturdy waterproof boot check out the Sterling Safety All Terrain design. 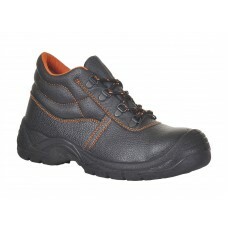 Available in sizes six to twelve and having bump caps, deep padded collars and tongues with steel toe caps, PU dual density soles they are perfect for walkers, hikers or staff who spend many hours outdoors. 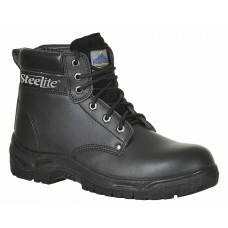 These fantastic looking boots have chemical and oil resistant soles, shock absorption while also being antistatic. 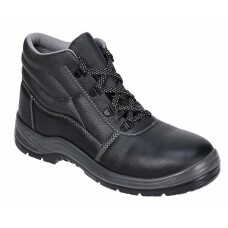 Grafters safety boots can be bought in EU sizes 40-48 and if you buy more than twenty five pairs you can expect substantial discounts. 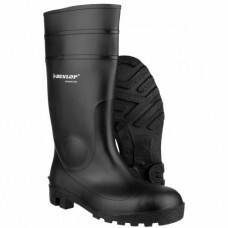 Provide your staff with waterproof footwear that looks stylish as well as being specifically designed to keep rain, snow and ice out. 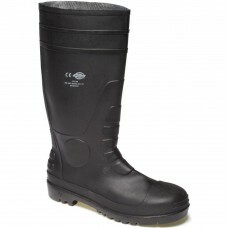 We also have for sale Technician safety boots that are completely waterproof along with having a removable fully moulded comfort footbed. 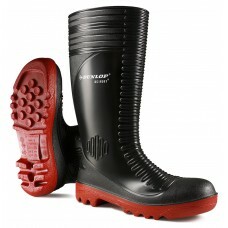 This particular design offers shock absorbency with dual density PU soles, so is ideal for those who work with vibrating machinery. 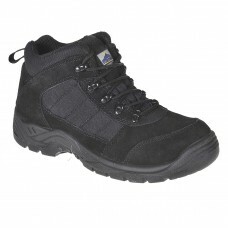 When it comes to providing your staff with waterproof footwear look no further than us at Your Workwear.